Join us for a day of networking and fun on the beautiful Legends Course at Memphis National Golf Club! This annual golf scramble is one of the biggest AGC events of the year, so we encourage members to participate by sponsoring or playing in the scramble. Lunch for all golfers beginning at 11:30 a.m. 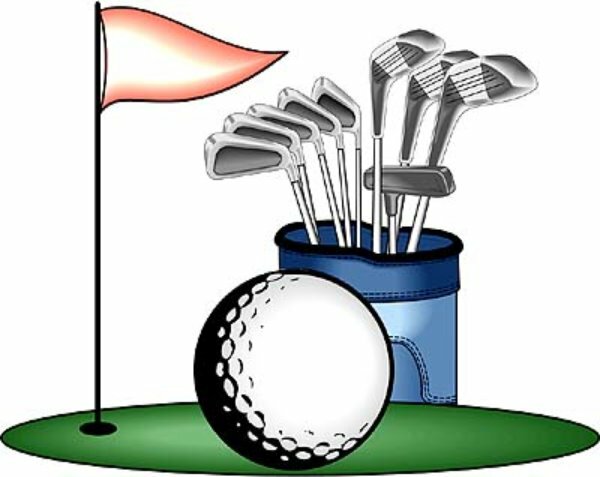 Awards will be presented after play with appetizers and drinks being served during our Hospitality Time..
Beverage Cart Sponsors - $500 - Two Available, but only 1 left! Will also get recognition in promotional emails--the sooner you reserve one of these sponsorships, the more recognition your company will receive! Will also get recognition in promotional emails--the sooner you reserve this sponsorship, the more recognition your company will receive! Sponsorship will allow your company to set up on the driving range while players warm up. Great way to promote your company as players warm up for tournament play! Companies may have a representative on your designated hole to meet players as they come through, distribute promotional materials and information. This is a great networking opportunity!